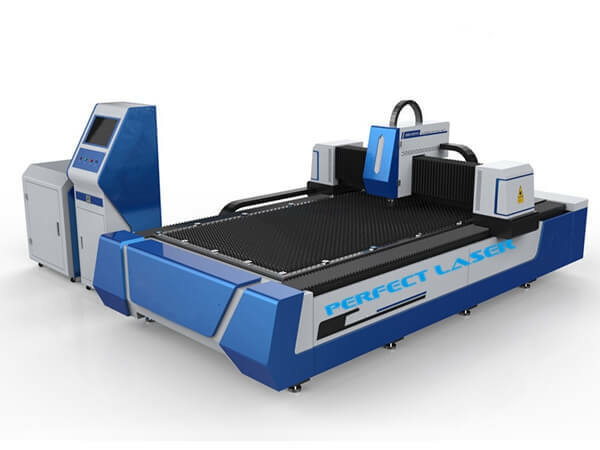 Perfect Laser, professional fiber laser cutting machine manufacturers, with advanced cutting machine equipment, first-class technology, quality service, get good reputation in fiber laser cutting machine equipment industry. 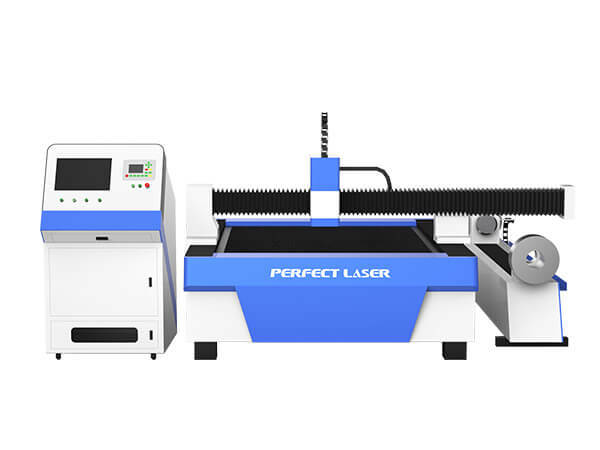 In order to meet the needs of customers for cutting metal pipe and sheet, Perfect Laser launched the muti-functional Metal Pipe and Sheet Fiber Laser Cutting Machine(Model:PE-F3015B). This cutting machine is adopted the Taiwan famous screw guide, Panasonic servo and drive, the cutting machine can improve the working efficiency greatly. And the pipe diameter of cutting machine can up to 200mm (can be customized according to customer needs ). Moreover, the cutting machine unique design with rotary auxiliaries can solve the technical problems for cutting pipe and sheet. This metal laser cutter can effectively cut pipe, square tube, rectangular tube, oval tube, parallel oval tube, D-tube and other styles of pipe. The metal laser cutter main processing materials: stainless steel, carbon steel, manganese steel, galvanized sheet, all kinds of alloy plate, rare metals. The metal laser cutter main application industry: sheet metal industry, kitchenware industry, elevator mobile phone industry, advertising industry, chassis cabinet industry, machinery parts processing industry, precision machining industry, automobile manufacturing industry, daily light industry, agricultural machinery and food machinery industry, hardware bathroom industry, Medical fitness equipment industry. Touch screen operation system to control the laser head (adjust the distance between the laser head and metal material); wireless control handle can control the laser cutting head movement trajectory. 2.The metal laser cutter is adopts Lasermach(USA) and PRECITEC(Germany ) automatic focus laser cutting head (metal sensor) :Laser cutting head nozzle contact metal plate surface, cutting head automatically move up and down, high sensitivity, good stability. No obvious spark phenomenon. 3.The metal laser cutter with 3HP high-power water chillers: adopts water cooling method to keep the laser head always work in constant temperature(plus or minus 5 degrees), to ensure the the stability and fast operation of the laser. 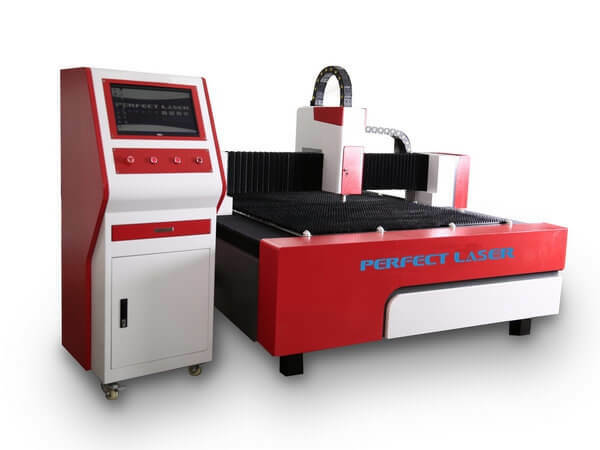 4.The metal laser cutter with Raycus 1000W (IPG1000W) fiber laser generator：photoelectric conversion rate is high, high beam quality, work life of more than 100,000 hours, no maintenance costs. 5.Universal ball screw and jagged shaped working platform, loading metal material fast and keeping stable feeding work. jagged platform fixing strip can fix material to reduce the spark splash when cutting. 6.The cutting machine is adopted Japan's Panasonic servo motor and drive: improve the cutting speed and stability. Positioning accuracy: ≤ ± 0.05mm; maximum moving speed 90m / min, maximum effective cutting area 1500 * 3000mm. The servo system has excellent dynamic response acceleration characteristics for smooth operation, reliable, no maintenance. 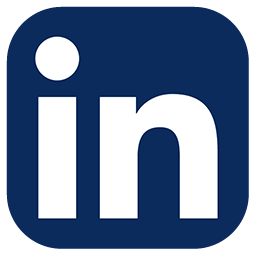 7.Self-service refueling, alarm system, smoke device: Laser cutting machine tracks can automatically be refueled, always ensure track lubrication. laser cutting machine alarm system to remind the situation of the role of the machine. Smoke device can extract the smoke in the cutting process, to protect the working environment. 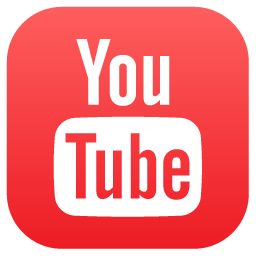 8.Rotary aids: the unique design with rotary auxiliaries can solve the technical problems for cutting pipe.